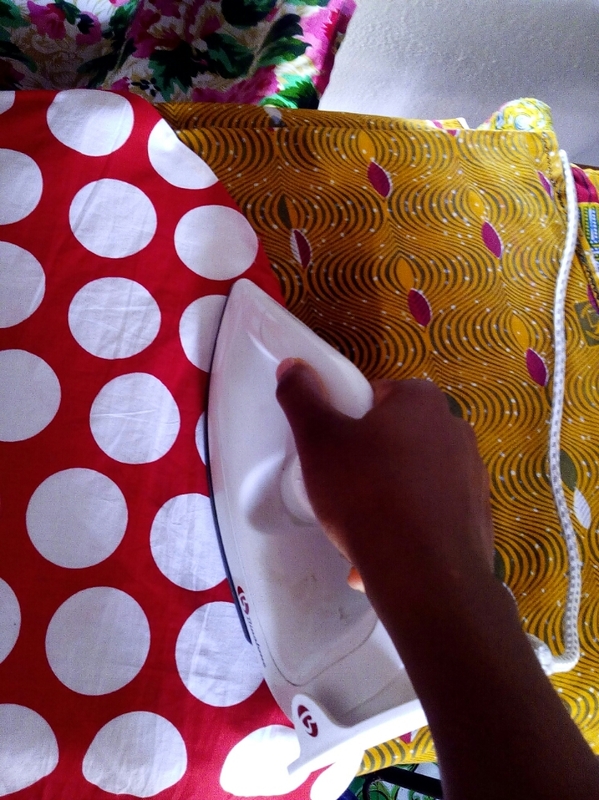 Have you ever worn a blouse and the facing just kept popping up like facebook notification? 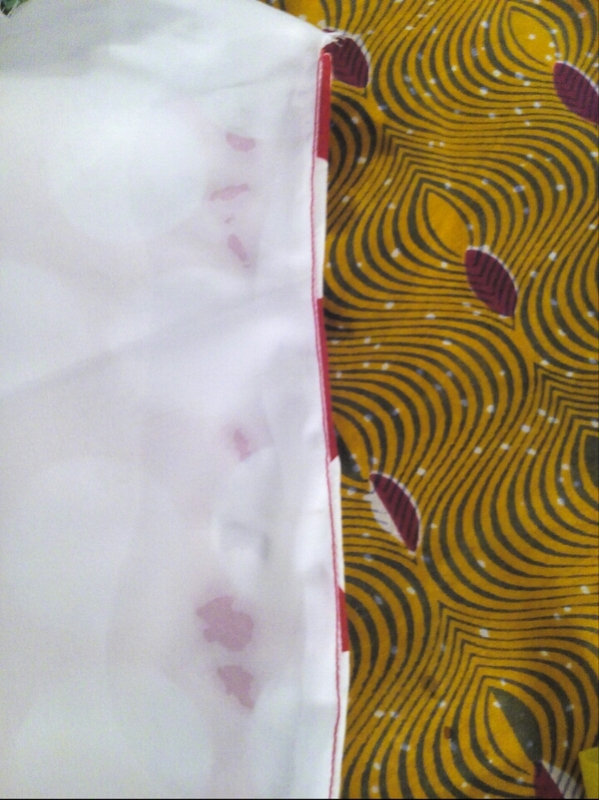 Or a skirt that was turned over but the lining kept popping out like puff puff? 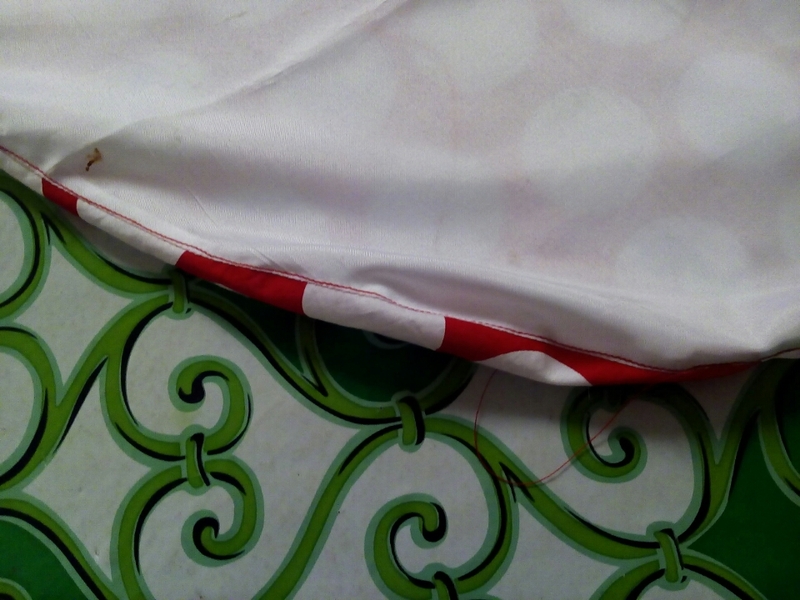 Its possible the seam wasn't topstitched or it was actually topstitched but wasn't done the right way. 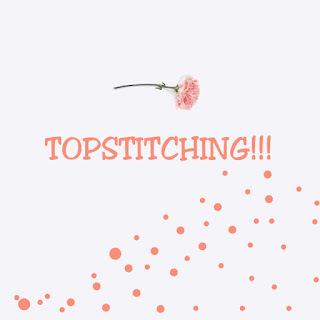 Here's a tutorial on how to topstitch correctly. 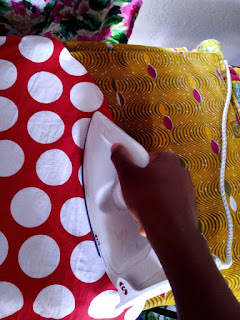 Related: The right way to cut and sew your facing. 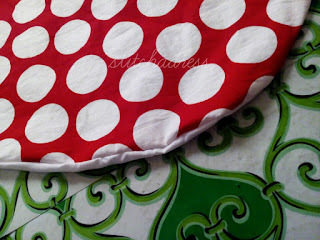 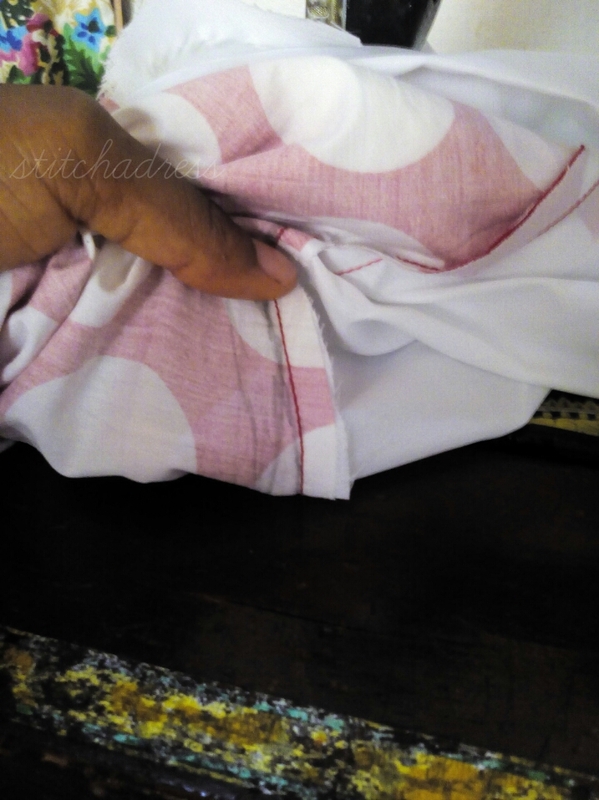 P.S : This tutorial was done with the hem of a gown but is applicable to any part of a clothing you want to topstitch. turn the seam inside reviling the right side of the fabric. Can you see how puffy it looks? 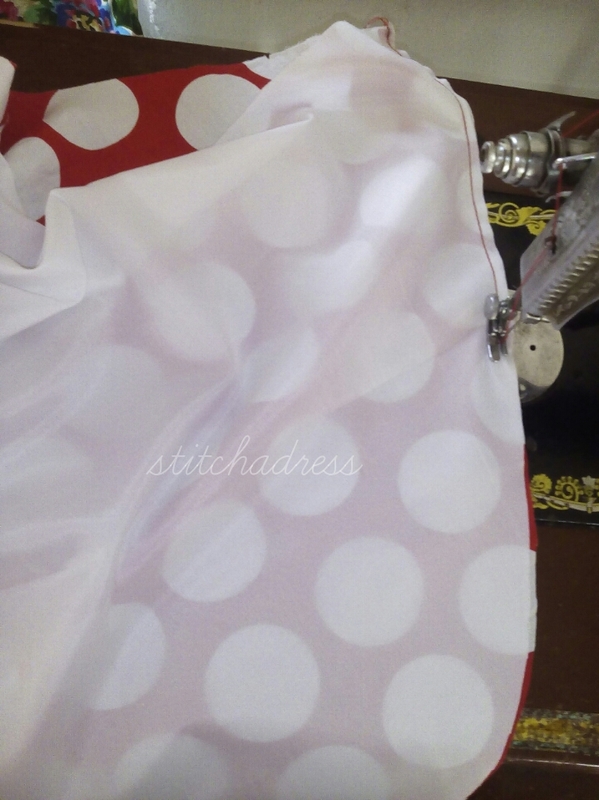 Am sure you don't want your seam looking like that right...? 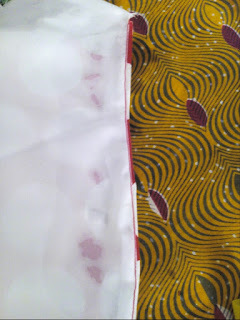 and just sew on the lining or fabric cut out as facing and make sure you sew on the seam that was pushed. and press both backside and front side of the seam with an iron. 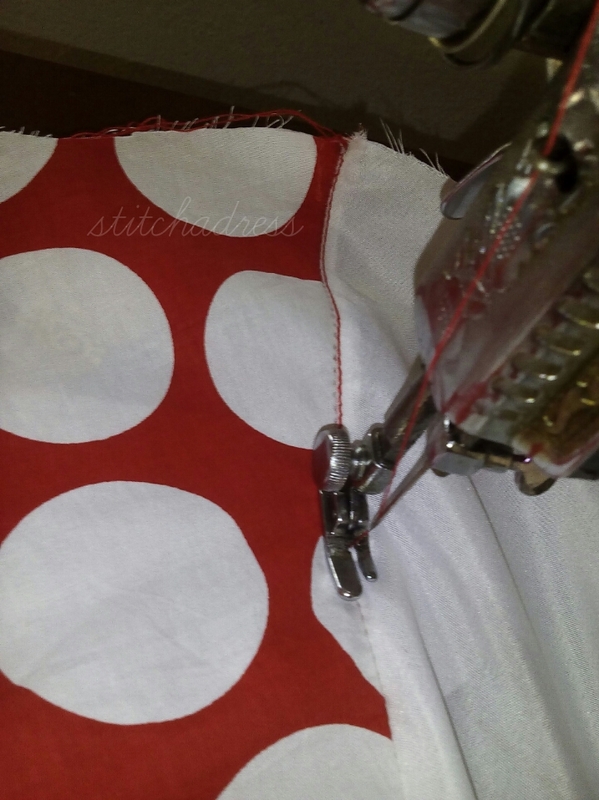 When you are done with this you'd have a pop free topstitched seam. Try it out and let me know how it went and i really want to sewcialise with you so let's be friends on Facebook and Instagram.